Welcome to Woodlands Academy of Learning. This website will give you an insight into school life at Woodlands, helping you learn a little about school organisation and events, as well as teaching and learning and the latest news. As a whole school community we have formulated the vision statement S.M.I.L.E. This vision contributes to our very special and unique ethos and is embodied in all that we do. 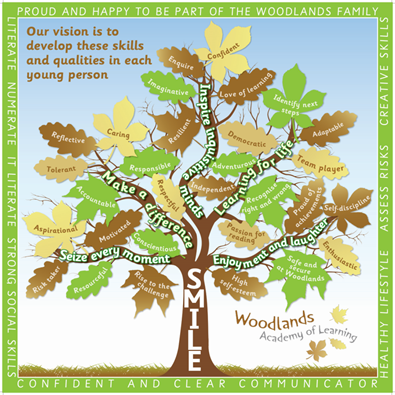 Every member of the Woodlands family needs to feel happy, secure and confident so that they can flourish in all aspects of their development. 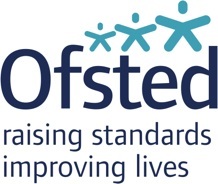 Every child is valued and supported by our enthusiastic and talented staff, who work in partnership with our families, to ensure that no child is left behind. We are committed to our aim that every child leaves Woodlands with a love of learning, and is well prepared for their next steps in their learning and life. Teaching and Learning at Woodlands is a journey of discovery and excitement, a journey that extends beyond the classroom to equip every child with the academic skills, knowledge and values that will enable them to achieve their aspirations and be a valued citizen in our global community. We are very proud of all our children at Woodlands, they are motivated, polite and caring individuals who make a strong contribution to the management and leadership of our school. Our Head Children, School Council and Learning Ambassadors take a leading role in helping us evaluate our current practice and identify how we can continue to ensure that Woodlands is the best that it can be. Our School motto is ‘Together we strive for excellence’ and is the golden thread that weaves through Woodlands. We hope that all who visit us in school experience the unique atmosphere that makes Woodlands such a happy school. 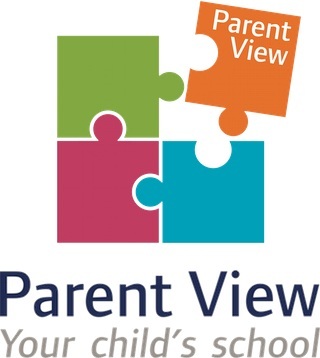 Please do come and visit us to find out more, we will be pleased to welcome you to our school. Our Motto – Together we strive for excellence!! Woodlands Academy of Learning updated their profile picture. You can request a paper copy of any of the documents on this website from the school office. Click here for contact details.